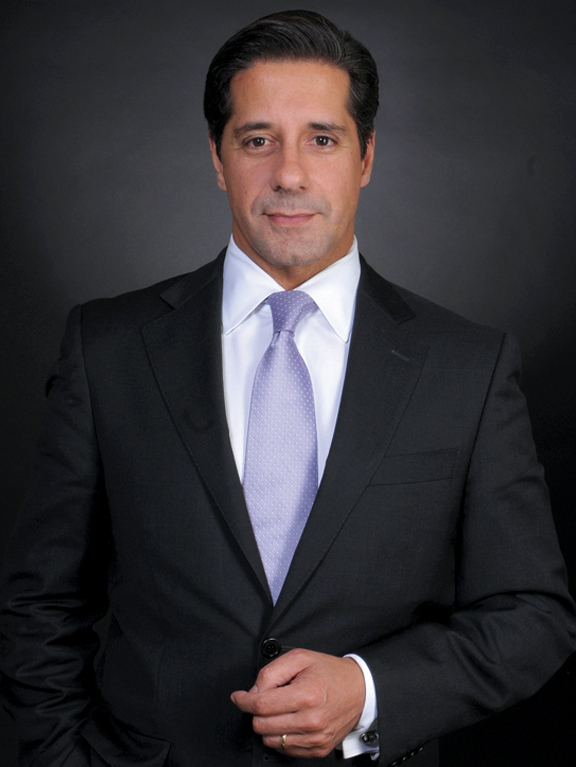 Alberto M. Carvalho has served as Superintendent of Miami-Dade County Public Schools, the nation’s fourth largest school system, since September 2008. He is a nationally recognized expert on education transformation, finance, and leadership development. During his tenure, M-DCPS has become one of the nation’s highest- performing urban school systems receiving systemwide accreditation from AdvancEd in 2014. The District has also been named as the 2014 College Board Advanced Placement Equity and Excellence District of the Year, as well as the 2012 winner of the Broad Prize for Urban Education. As a staunch believer in school choice, he has expanded choice options in Miami-Dade to include over 500 offerings including programs in fine and performing arts, biotechnology, engineering, robotics, aviation, forensic sciences, and many others. An instructional leader at heart, Mr. Carvalho is also the proud founder and self- appointed principal of the award-winning iPrep Academy which has become a model of robust 21st century learning in the age of innovation and technology. Recognized by his peers as a leader, he has served as President of the Association of Latino Administrators and Superintendents; been selected as Florida’s 2014 Superintendent of the Year, as well as the 2014 National Superintendent of the Year; was named by Scholastic Administrator as one of “The Fantastic Five” educators making a difference in America; and is the 2016 winner of the Harold W. McGraw, Jr. Prize in Education as well as the Magnet Schools of America 2016 Superintendent of the Year. He has recently been appointed by the U.S. Secretary of Education to serve a four-year term on the National Assessment Governing Board.